We do more than pump your tank! 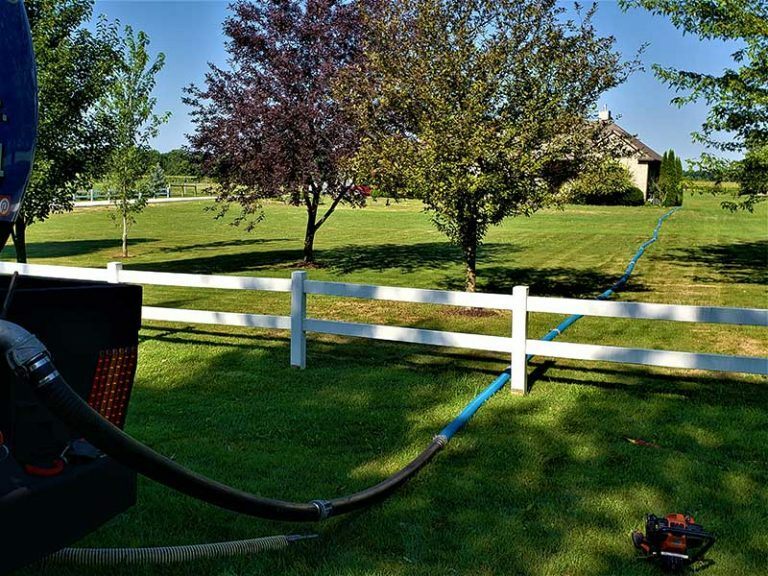 Homeowners in South Bend know that Norway Septic goes the extra mile and cleans your septic tank all the way to the bottom. We remove all the solids from the top and as much sludge from the bottom as we can. Businesses and homeowners in South Bend call us for all their septic needs because of our speed, reliability, and experience. Our clients know that they’re getting outstanding value for their money every time they come to us for septic cleaning. We provide free consultation and are available for emergency septic service 24/7.